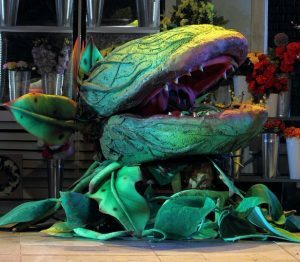 The hit musical comedy Little Shop of Horrors is back and bringing everyone’s favourite carnivorous plant to theatres across the UK in a new tour starring X Factor platinum blond Rhydian. 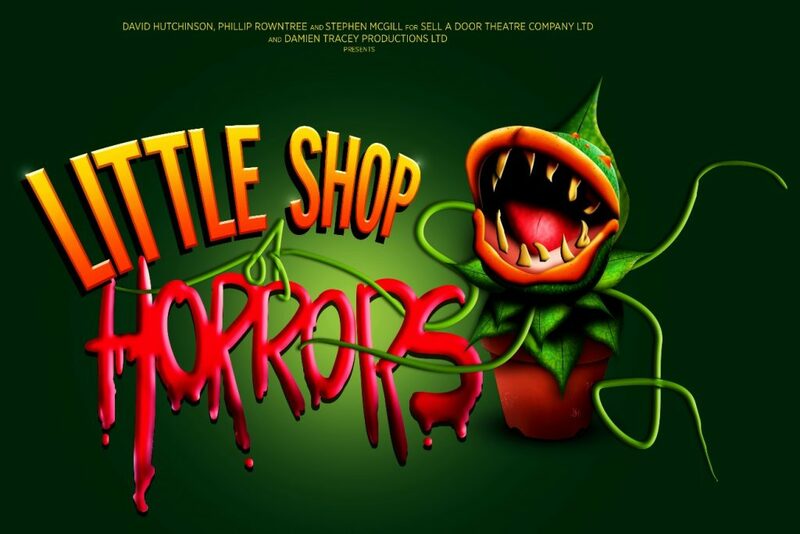 This charming, kooky and hilarious 1950s musical comedy tells the story of Seymour, the assistant at Mushnik’s Flower Shop in downtrodden Skid Row, who becomes an overnight sensation when he discovers a strange and exotic plant. He names it Audrey Two in order to impress glamorous Audrey, the shop assistant he’s secretly in love with. But Audrey Two has a mind of its own, and soon grows into a bad-tempered, foul-mouthed carnivore with an appetite that can’t be satisfied. Seymour must keep the meals coming to stop his prized plant from wilting, but how far is he willing to go to get the girl of his dreams? 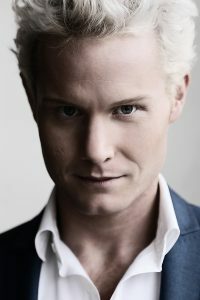 Rhydian will play the villainous dentist, Orin Scrivello. The singer rose to fame as a runaway success on ITV’s X Factor and has sold in excess of a million albums worldwide. 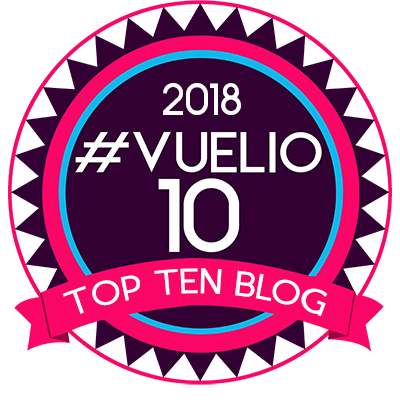 He has released six albums and duetted and performed with some of the biggest names in the music industry including Michael Bublé, Taylor Swift, Enrique Iglesias, Celine Dion and Nicole Scherzinger. Rhydian has since carved out a successful musical theatre career, appearing in shows that include Grease, We Will Rock You, The War Of The Worlds, Jesus Christ Superstar and the 40th Anniversary Tour of The Rocky Horror Show. The star has just completed his third solo UK tour and is a Classical Brit Award nominee. Little Shop of Horrors originally opened Off-Off-Broadway in 1982. It moved to the Orpheum Theatre, Off-Broadway, later that year, where it ran for five years and won numerous awards including the New York Drama Critics Circle Award for Best Musical and the Drama Desk Award for Outstanding Musical. The show opened in the West End the following year, and in 1986 was adapted into the now iconic cult film starring Rick Moranis, Ellen Greene and Steve Martin. Other notable stage productions include the 2006 London revival at the Menier Chocolate Factory and in the West End, starring Sheridan Smith as Audrey. The musical is directed by Tara Wilkinson (associate director of Motown the Musical, Memphis and Sunday in the Park With George, all in the West End) with choreography by Matthew Cole (Footloose The Musical UK Tour). It is presented by Sell a Door Theatre Company (Avenue Q, The History Boys, American Idiot and Seussical the Musical) and Damien Tracey Productions. November 22-26, Grand Theatre, Blackpool.